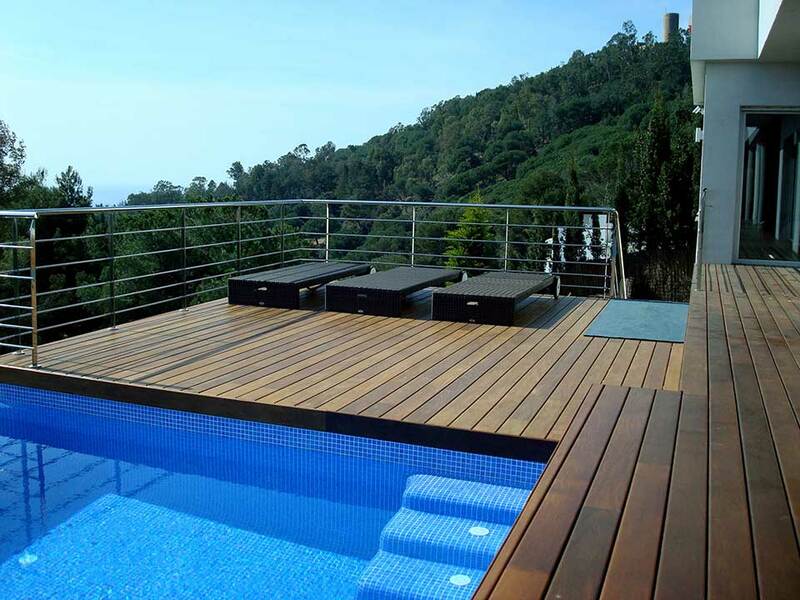 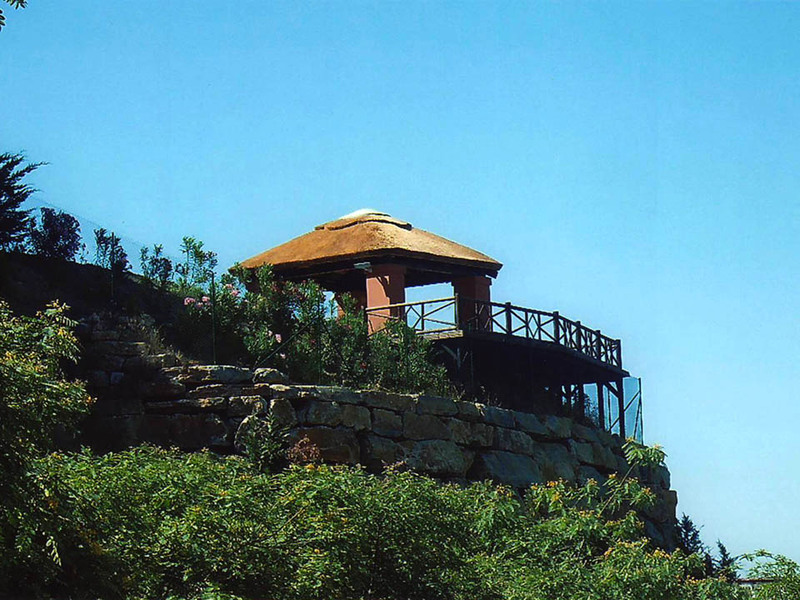 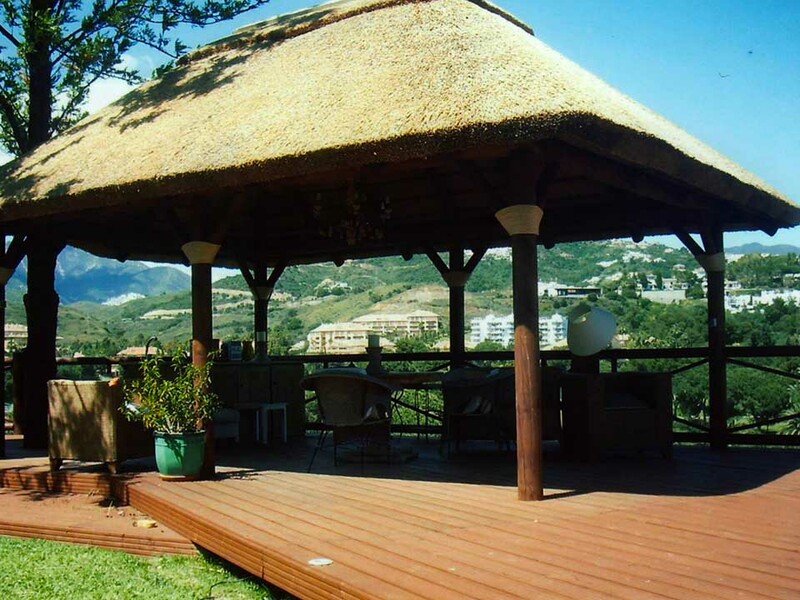 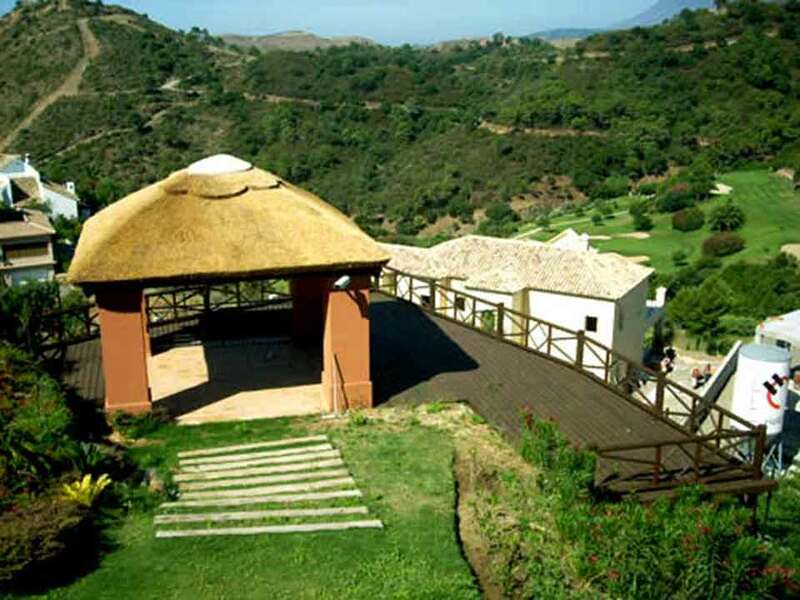 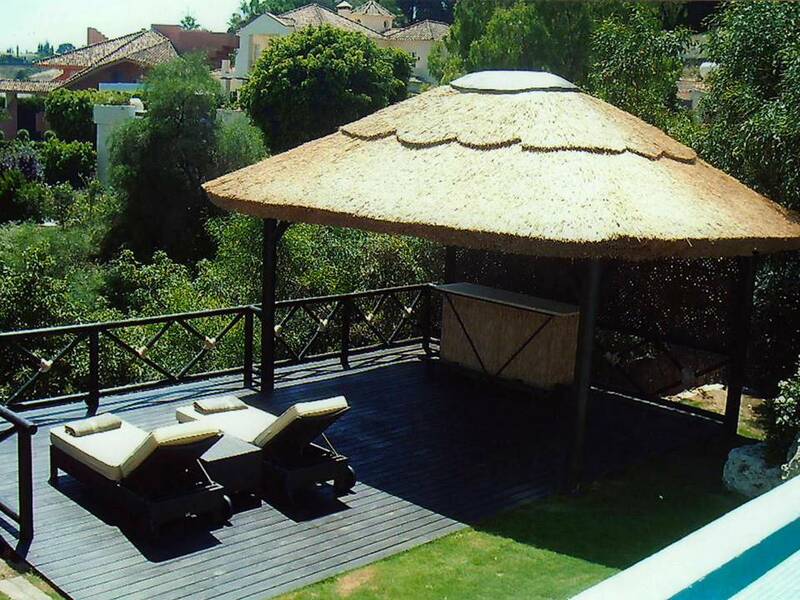 Our wood decking meets all the requirements, long-life and low maintenance are some of them. 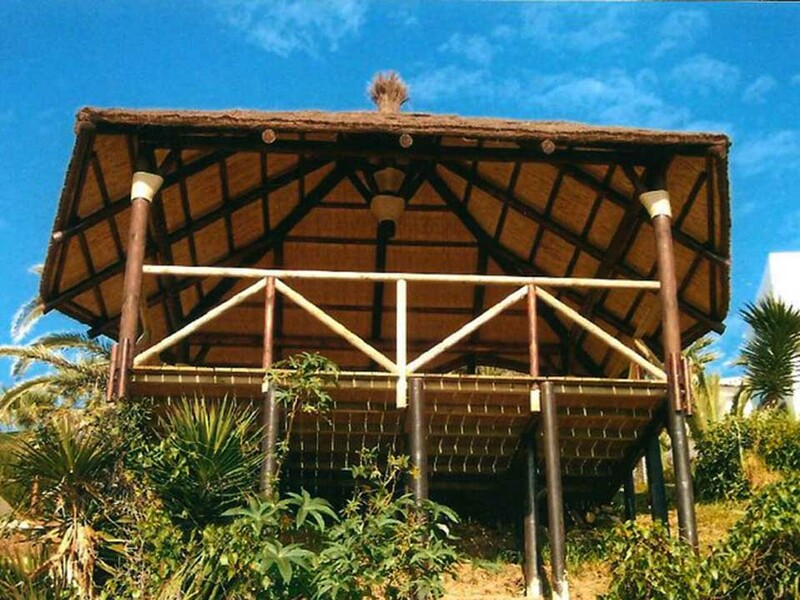 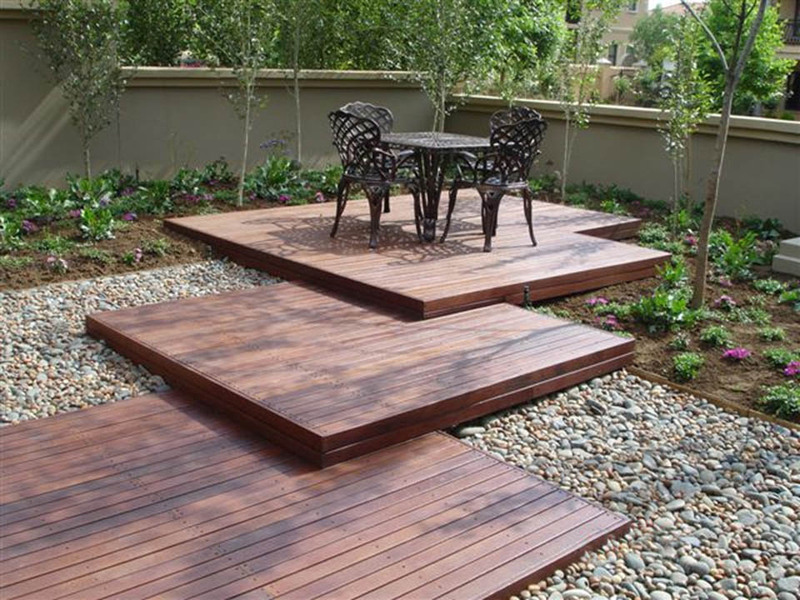 In Timber Design we use the highest quality of timber (bamboo, IPE (very resistant Lapacho wood), pinewood, thermowood) which make your decking flat and not warp, swell or be affected by fungi, water uptake or rot. 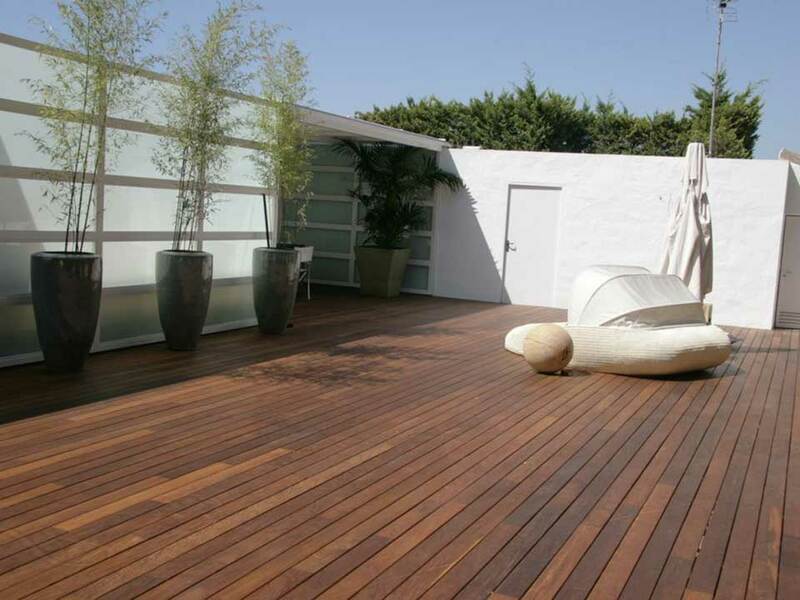 If the decking is maintained correctly we can assure you that it will last for more than 20 years. 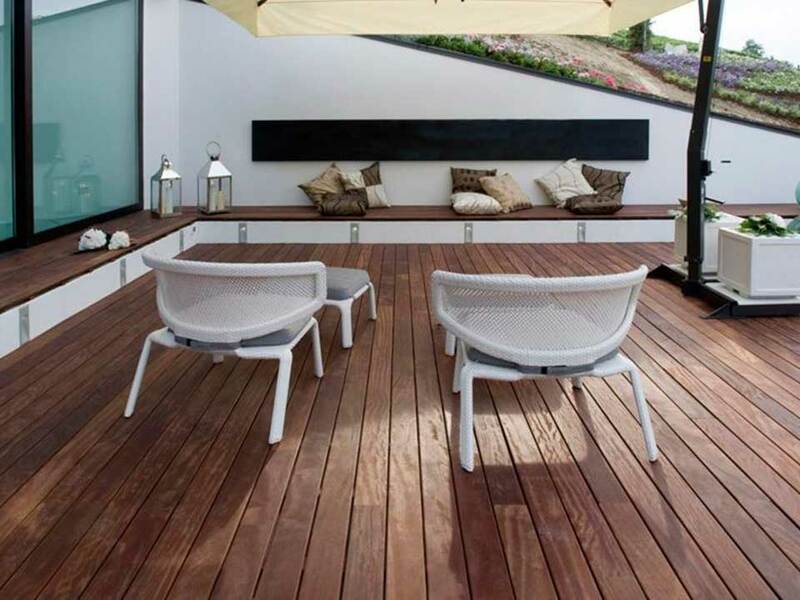 Good quality material and professional team of decking specialists always bring only the best results. 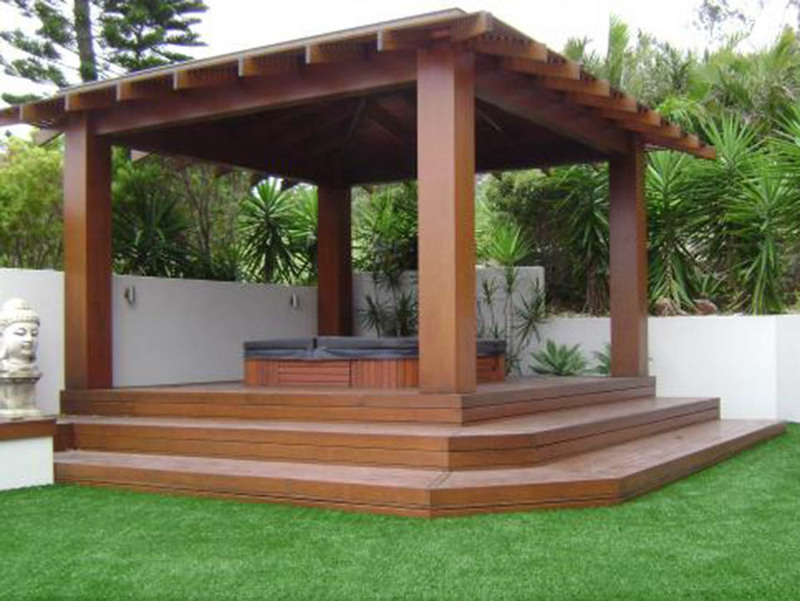 We can design and build for you any decking project no matter if it is an apartment, terrace, gazebo, garden or swimming pool. 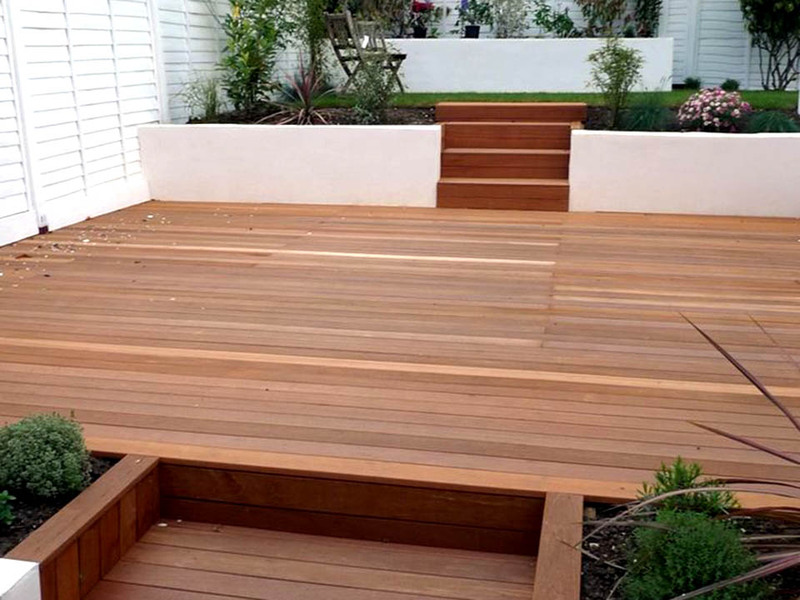 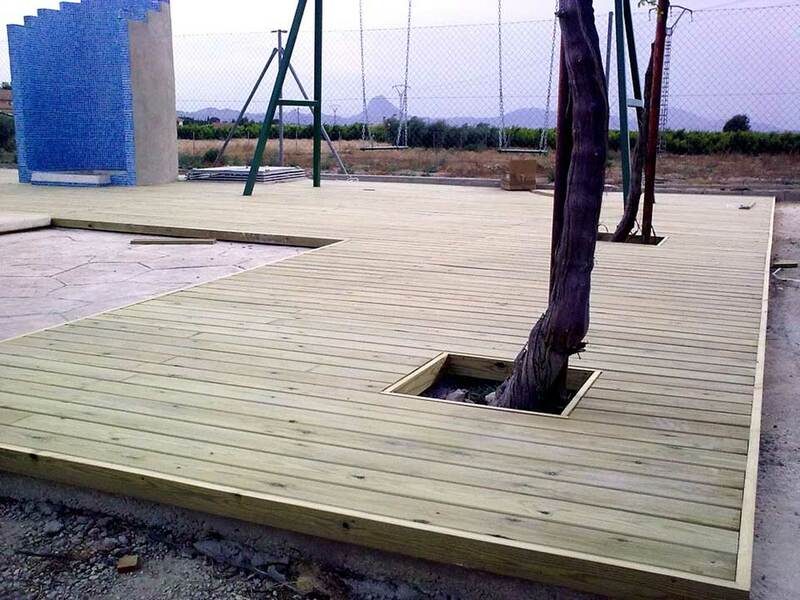 If you want to extend your property our technical architect can offer you the unique and exclusive solutions of how to do it with our decking platform installation.